Do you find rose pruning a mysterious and daunting task? If you’re worried you will damage your precious blooms by cutting back too far (or not far enough), let Great Garden Workz take expert care of your roses on your behalf. 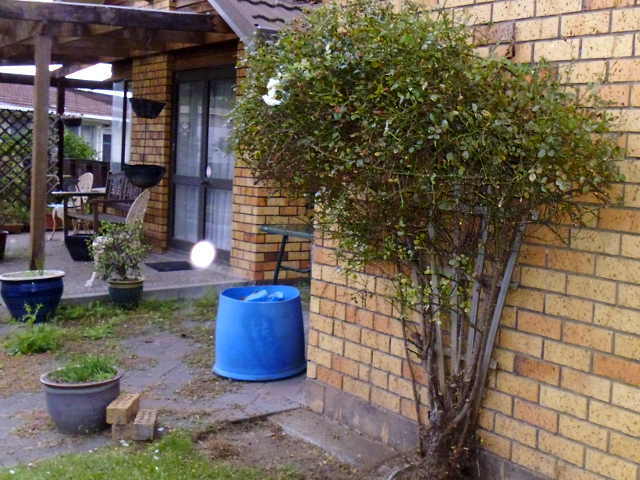 We can prune any type of rose including miniature roses, climbing roses, shrub or tree roses. The aim is to improve flowering, maintain an attractive shape and keep plants healthy. Regular pruning encourages new growth and bloom, removes dead wood and improves air circulation, ultimately giving you a more vibrant display come spring. 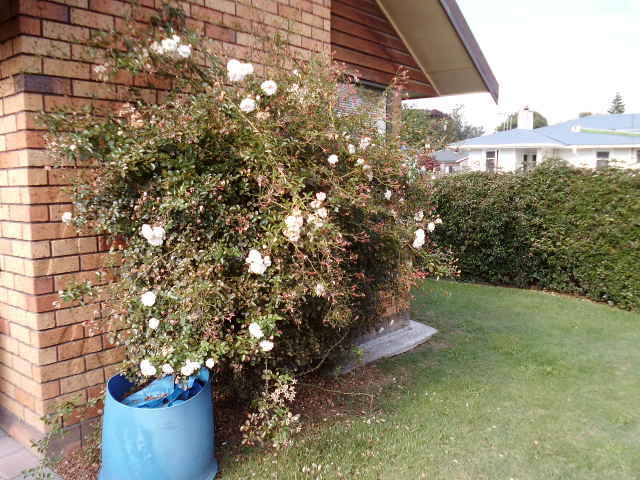 We offer a full rose pruning and maintenance service which includes planting, spraying, dead heading and winter pruning. Give Tess a call on 027 238 2517, or click the button to send us an email and get started today.